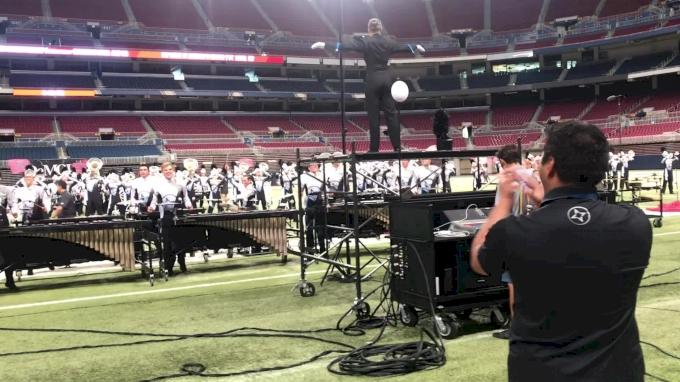 The 2018 DCI World Championships week is filled with action from Monday through Saturday—all day, every day. You can catch events on Monday and Tuesday, and Thursday through Saturday LIVE on FloMarching with a subscription, as well! The 2018 DCI Open Class World Championships start off on Monday, August 6 at 4 PM CT, then the top 12 corps from prelims will move on to Open Class finals on Tuesday, August 7.